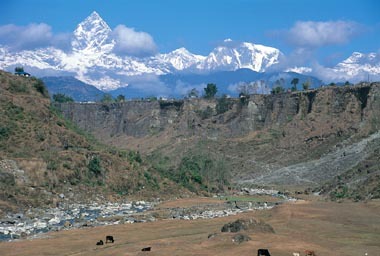 Most people relate Himalayas with trekking, yoga retreats or rejuvenation. But the mountain ranges also offers some of world’s most stunning golf courses and these surprisingly comes at an affordable price. Fresh water straight from the Himalayan glaciers, puffy clouds sailing calmly across the sky beneath the snow capped cliffs, birds twittering and chirping creating a melodious setting, the blossom of flowers and their aroma that spreads across mountain fields – with all these picturesque and serene surrounding lies the Himalayan Golf Club, Nepal. 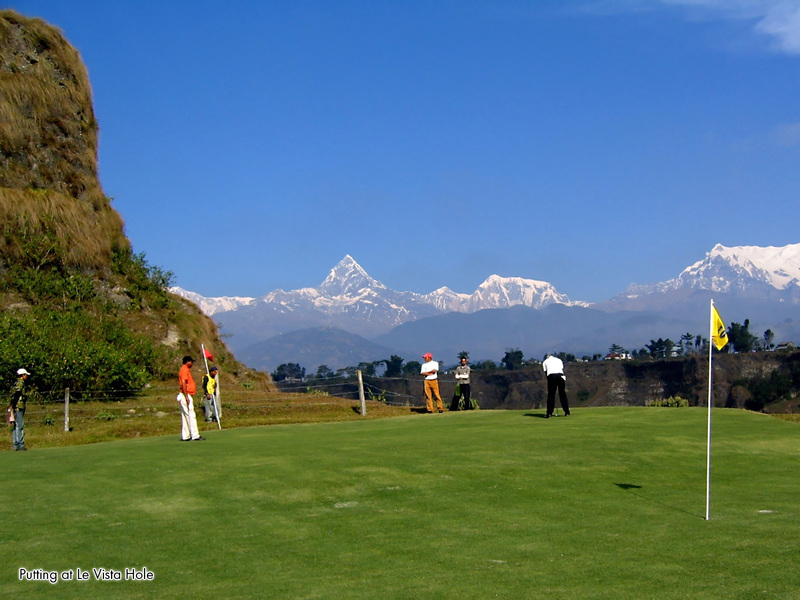 Considered to be one of the most exotic golf courses on the planet, the Himalayan Golf Club is located minutes away from downtown Pokhara, which is also the gateway to the 5 mile high Annapurna range. 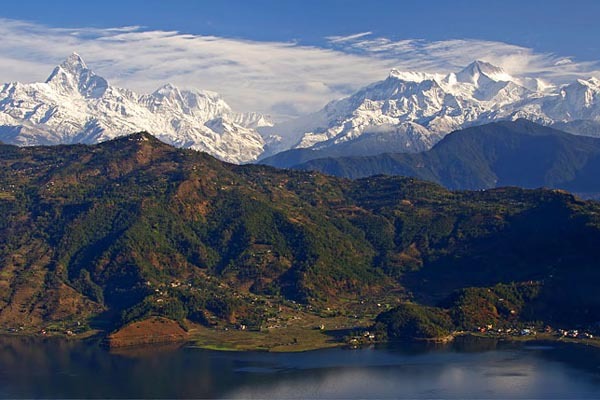 Belying most expectations, Pokhara is blessed with a pleasant climate and year-round golf. Winters are mild with clear visibility, while the summers boast average temperatures of 81°F (27°C), though late afternoon showers produce cool evenings. 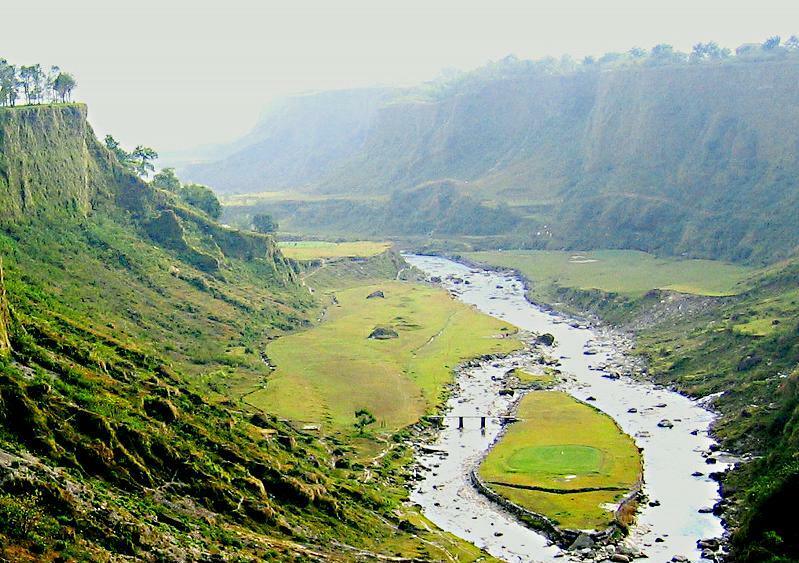 The course was designed and constructed by an Ex British Army Officer, Major RB Gurung MBE, inside a sweeping canyon created by the Himalayan snowed waters of the Bijayapur river. 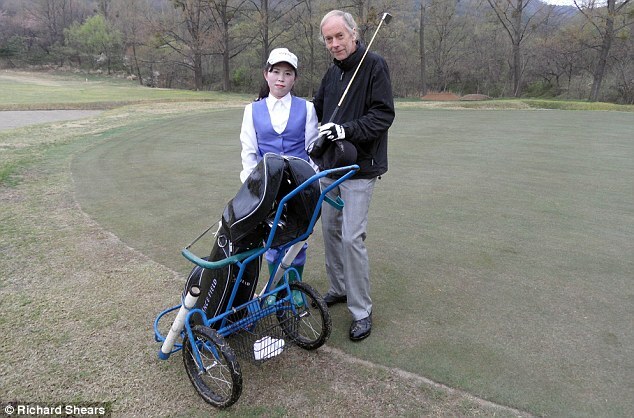 What was previously desolate wasteland of river boulders and swamps is now a 6,900 yards (your ball flies far at these altitudes) par 73 golfing heaven. The course itself has 11 greens for 9-holes (now being upgraded to a 18 holes) and with multiple tees allows for a different experience on the front and back. The signature fifth hole here is known to be the only natural river island hole in the whole world. As well as the vibrant foliage makes the Himalayan Golf Club one of the greenest golf courses in the world, attracting a large number of cattle and buffalo which in turn provides most of the mowing on the course. 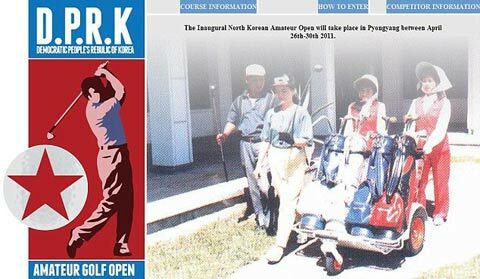 As the venue for the Nepal Surya Western Open for the past twelve years, the course has been featured in many international magazines including the ‘Golf World’, movies and travel films. Definitely a must play, but watch out for the yaks grazing on the fourth hole.